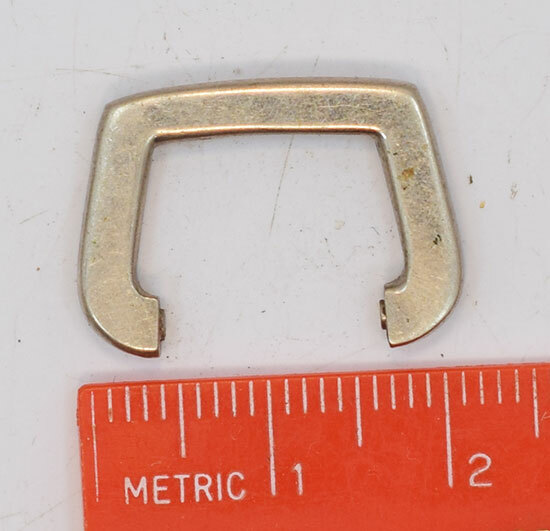 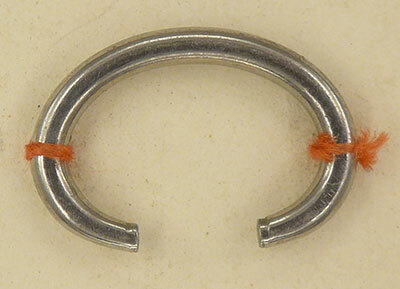 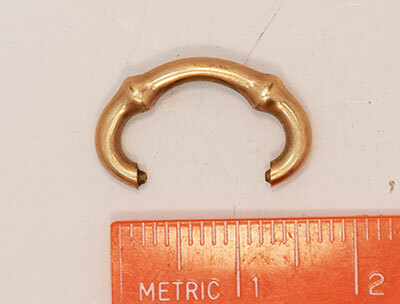 New-old-stock 18-size hunting case latch spring. 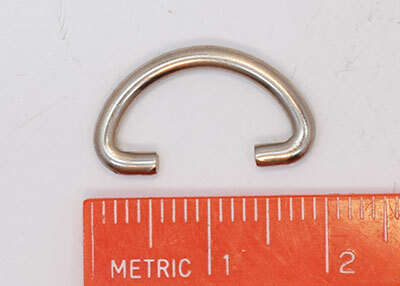 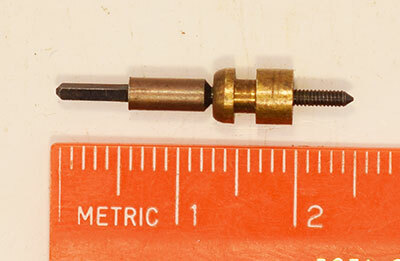 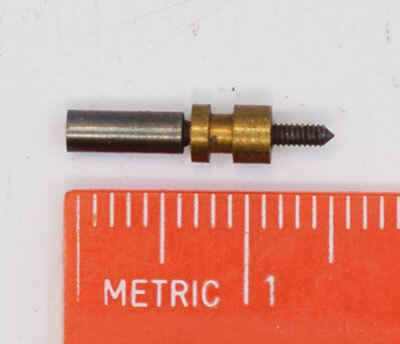 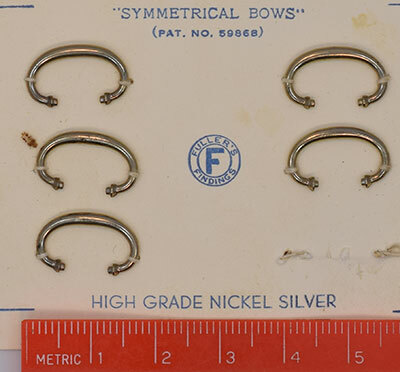 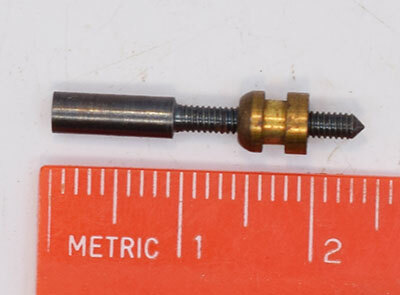 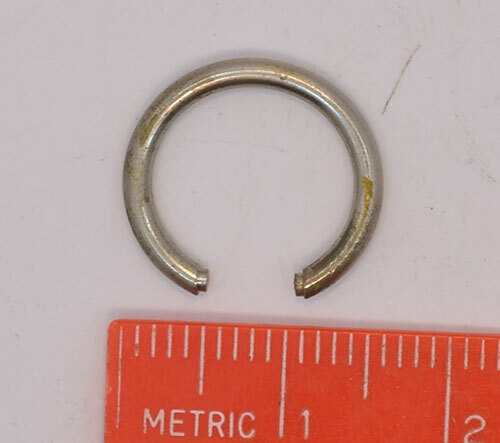 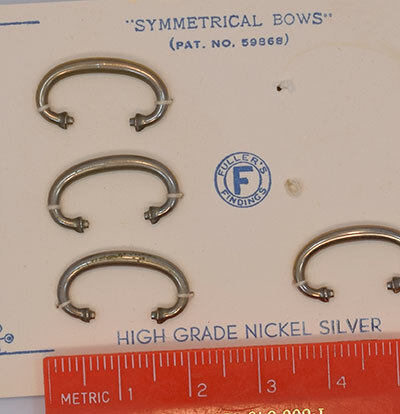 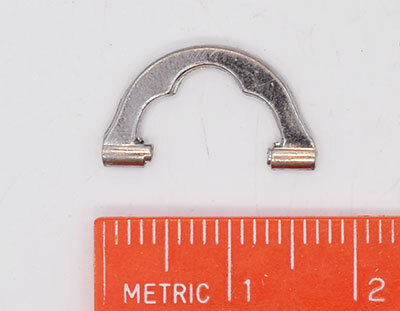 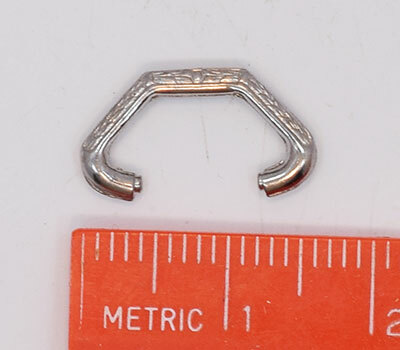 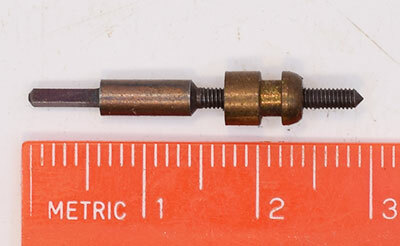 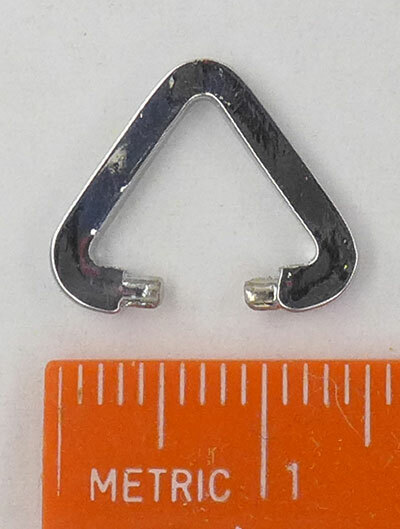 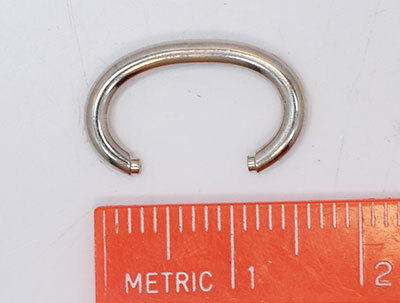 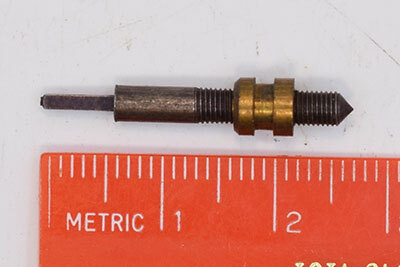 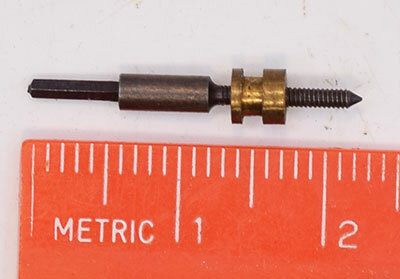 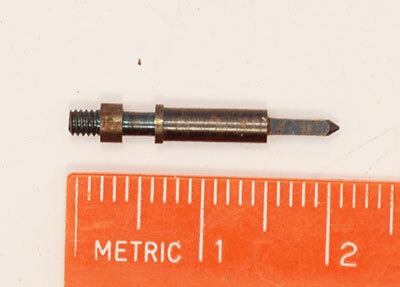 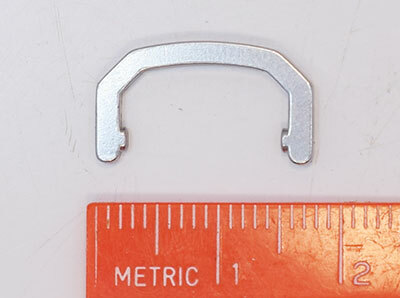 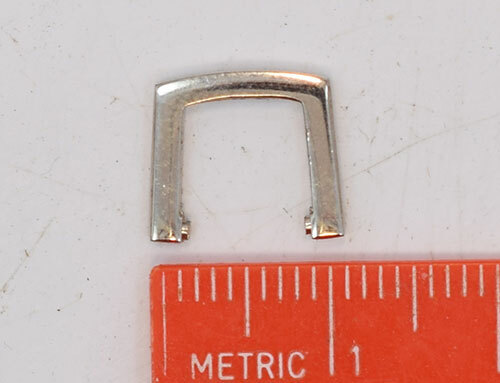 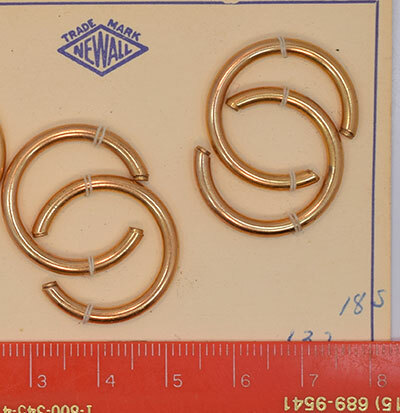 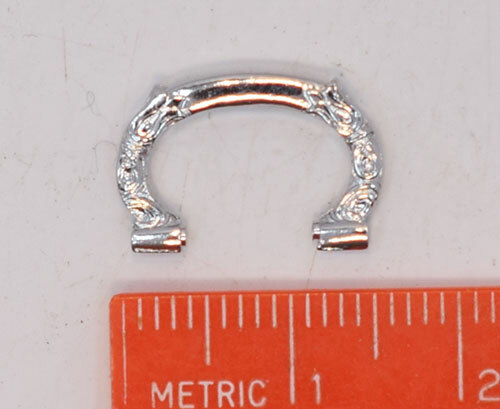 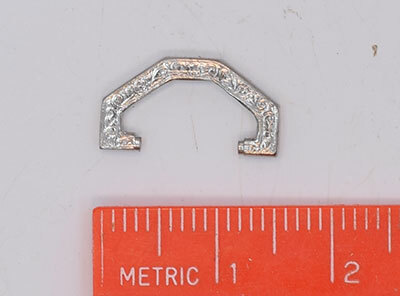 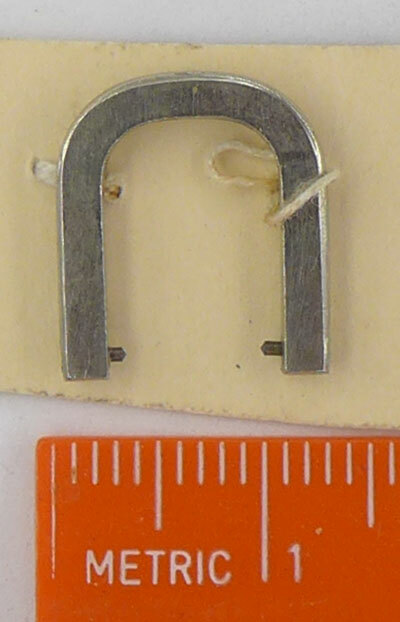 As these are new-old-stock, filing and cutting will be required to fit the spring. 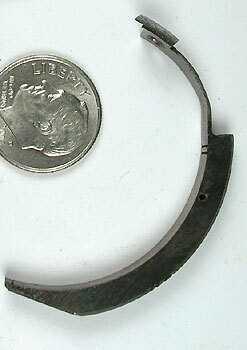 Read about replacing case springs by clicking here. 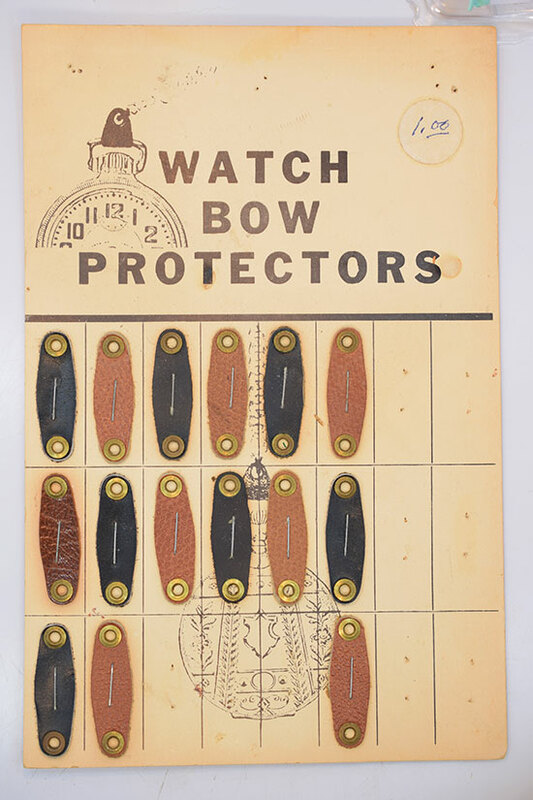 Hunting case lift spring. 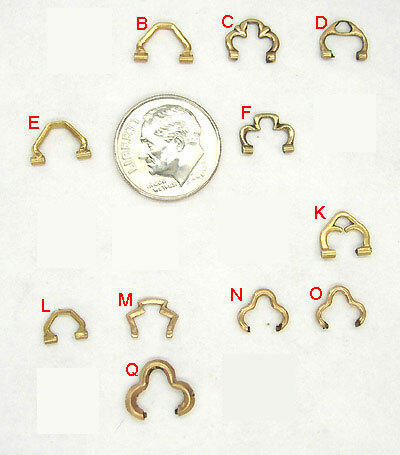 Many to choose from. 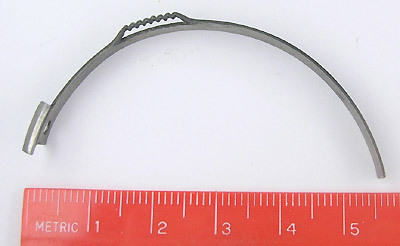 Send me your broken spring I will try to match a spring to fit. 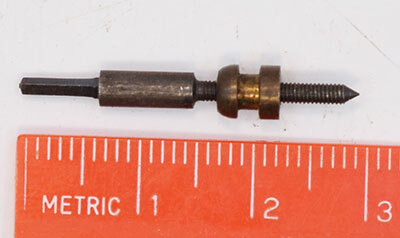 Hunting case latch spring. 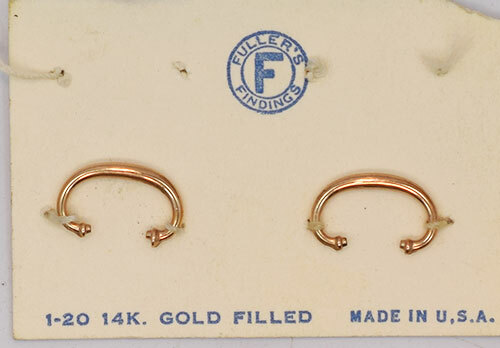 Many to choose from. 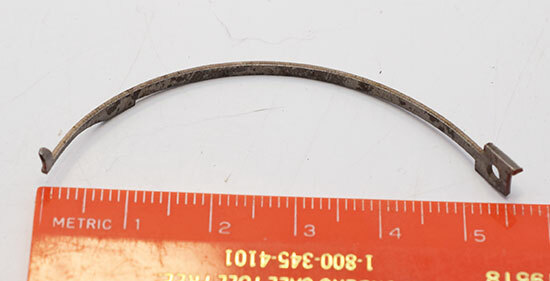 Send me your broken spring I will try to match a spring to fit. 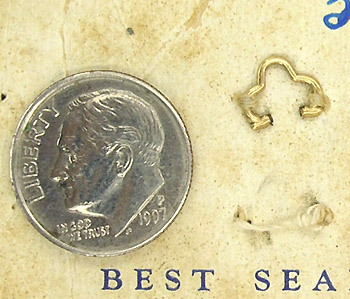 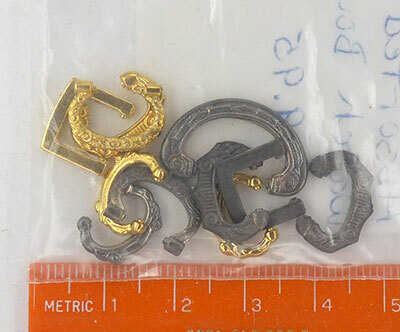 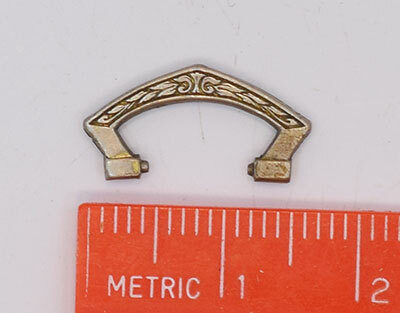 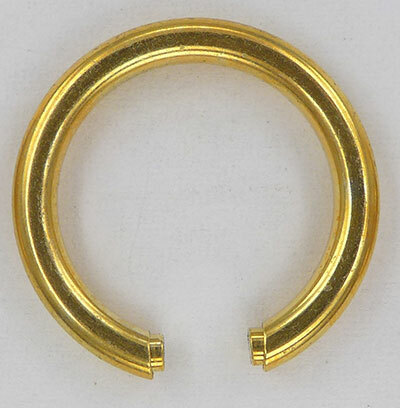 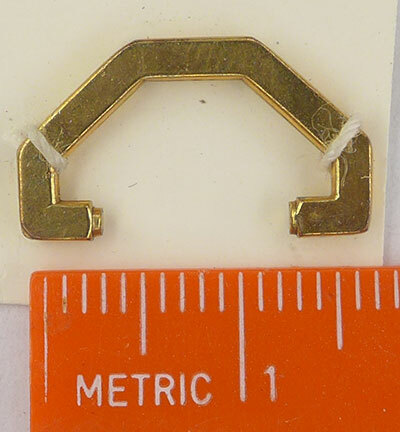 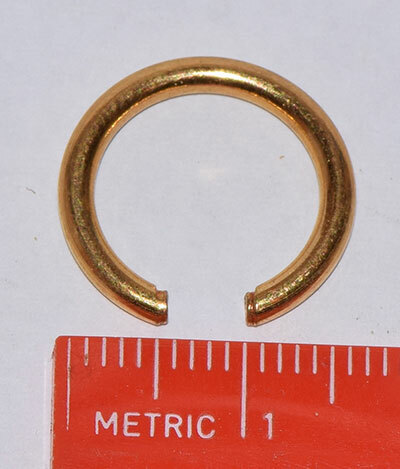 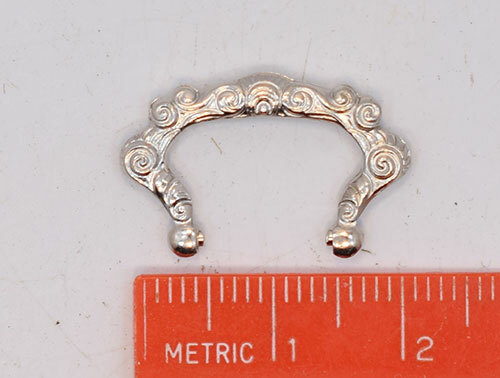 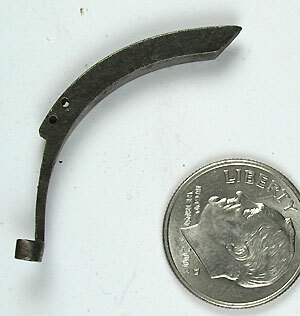 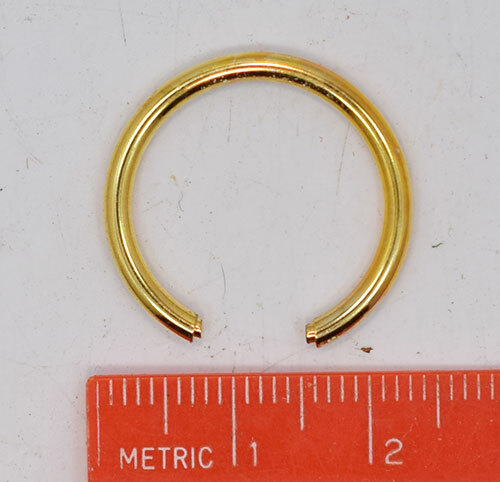 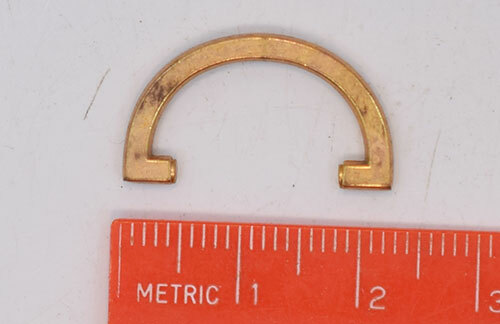 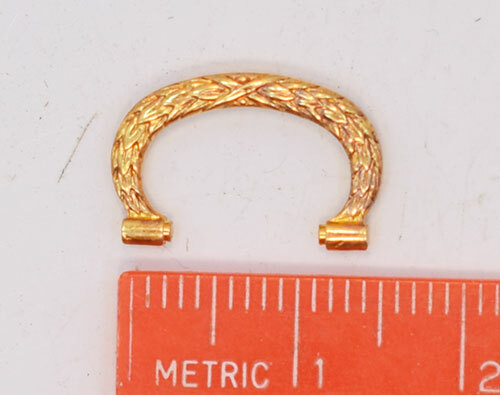 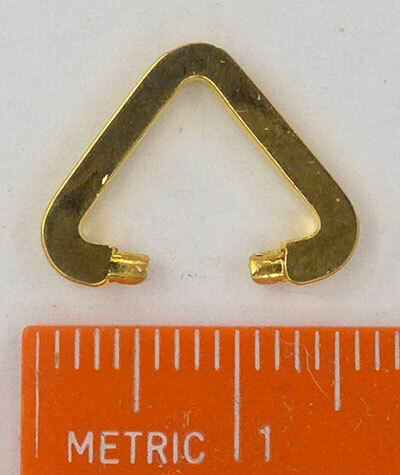 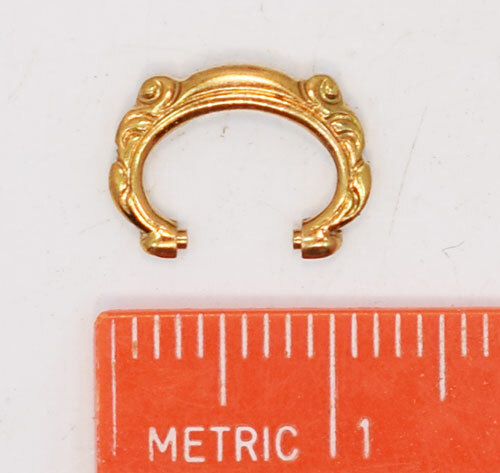 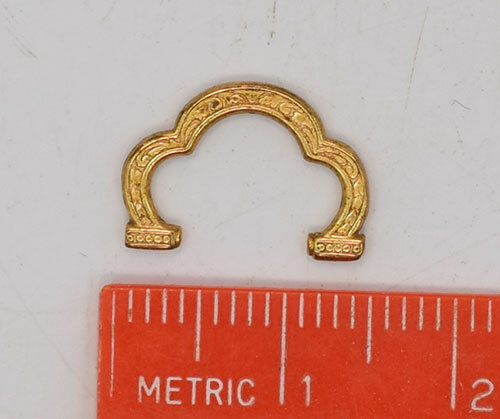 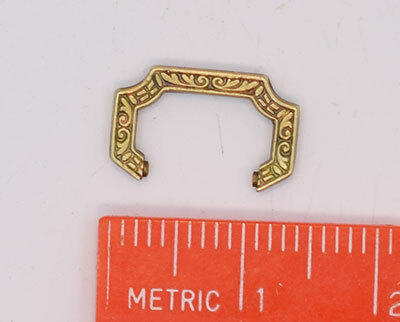 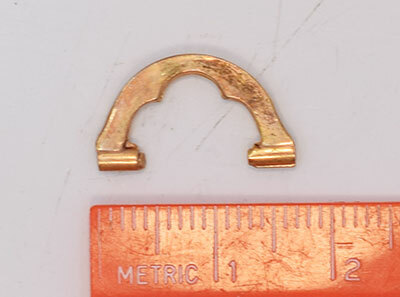 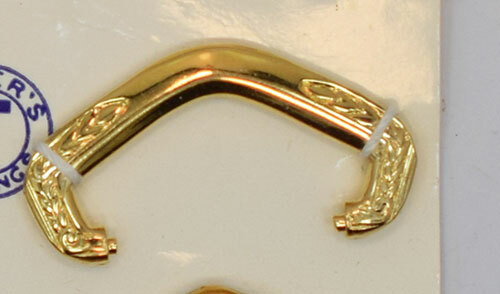 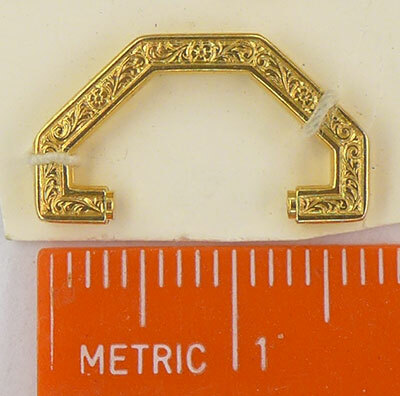 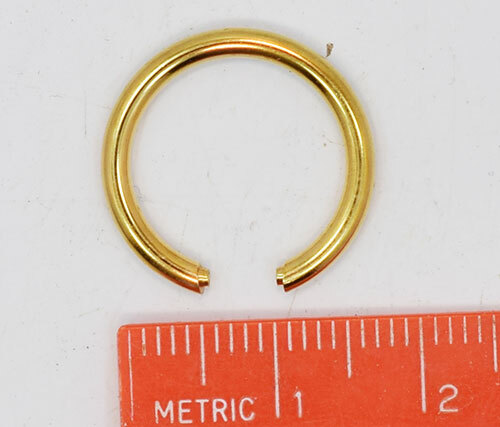 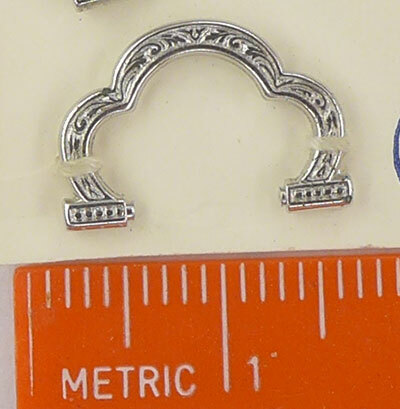 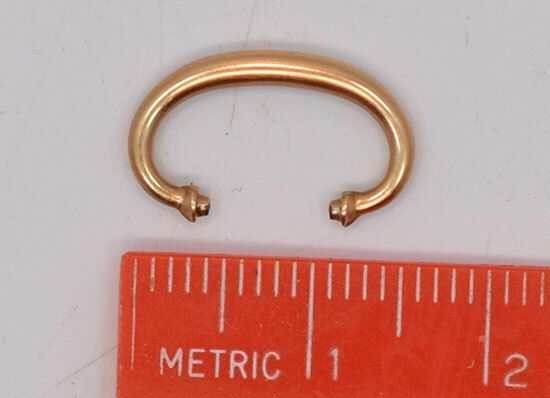 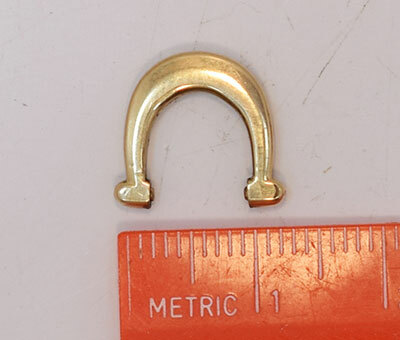 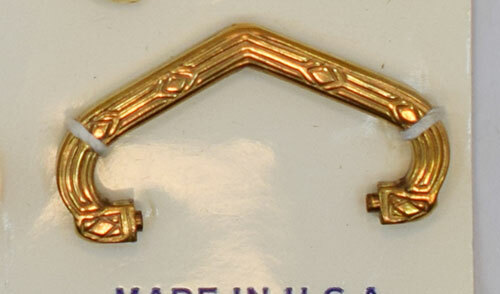 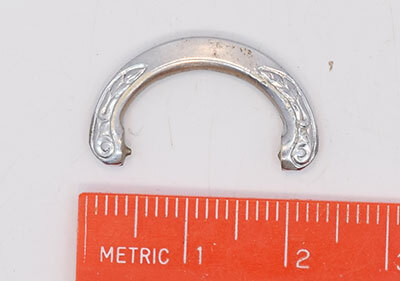 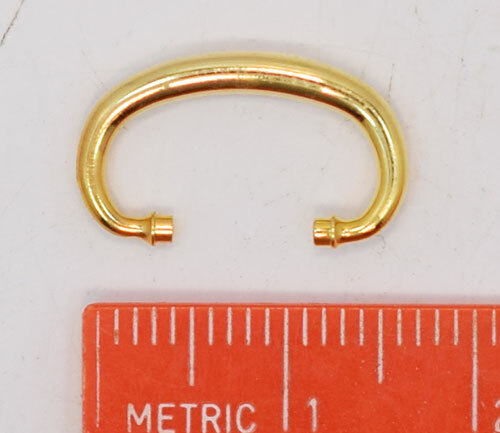 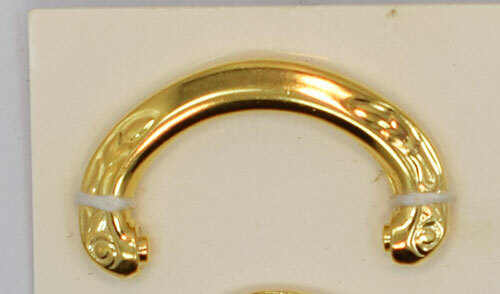 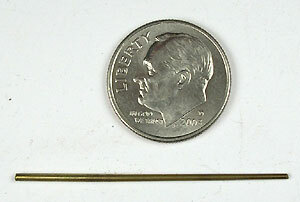 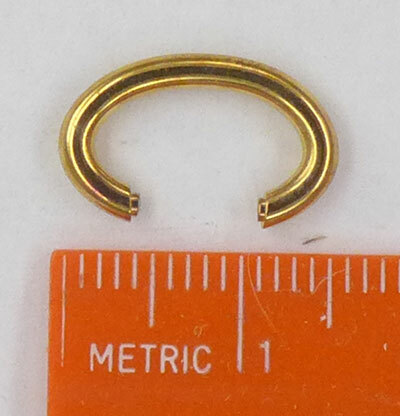 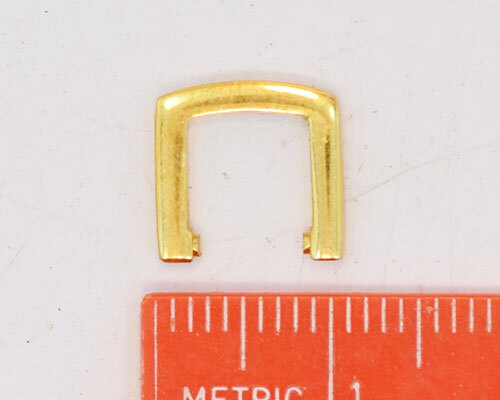 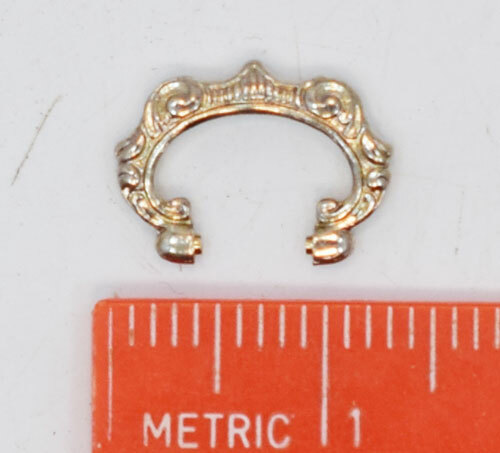 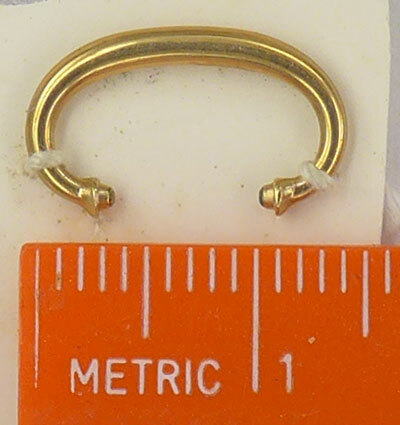 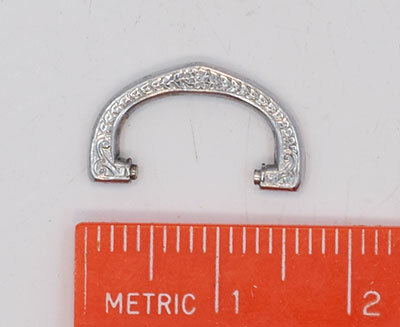 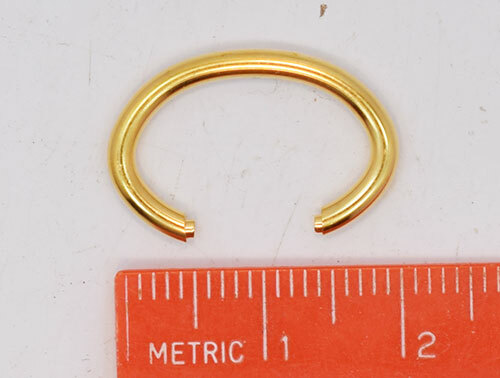 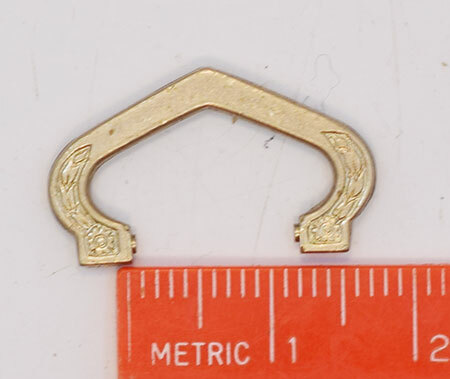 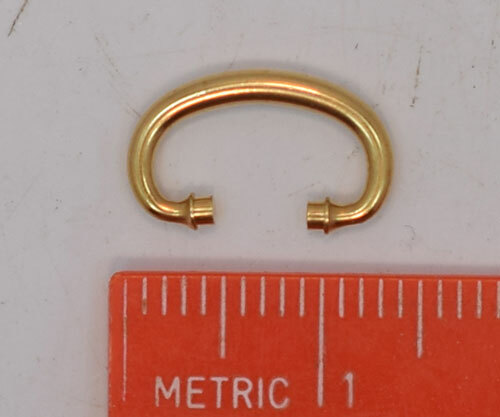 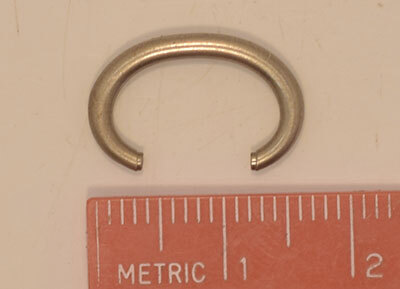 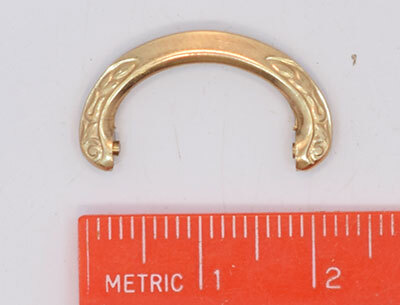 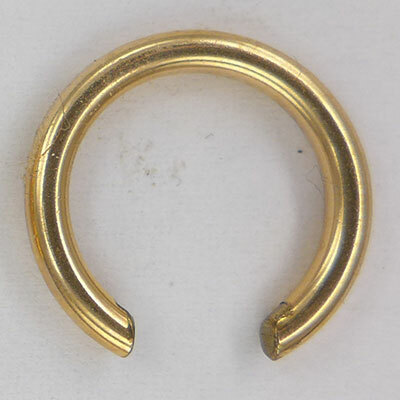 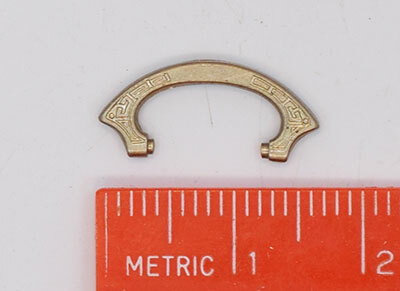 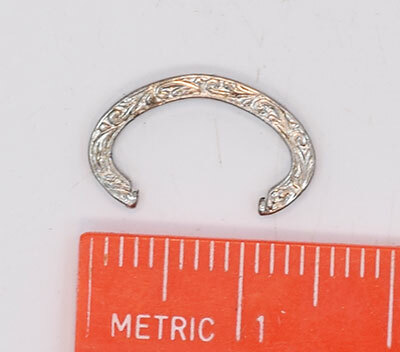 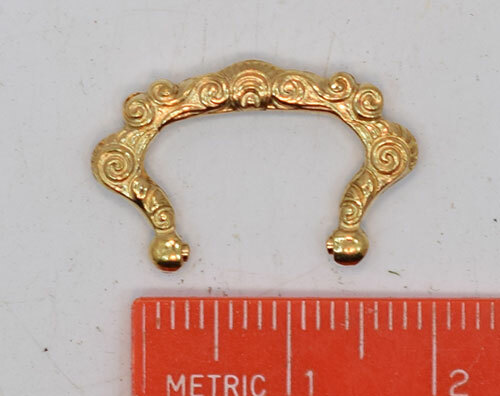 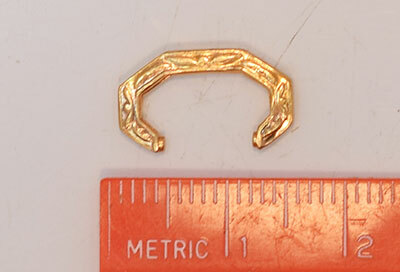 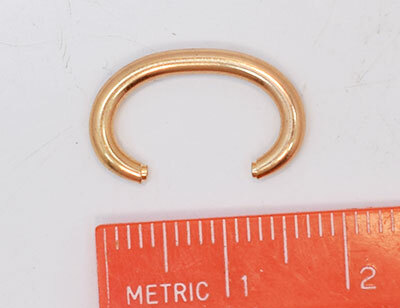 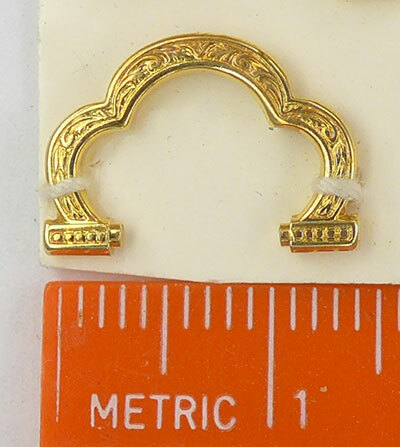 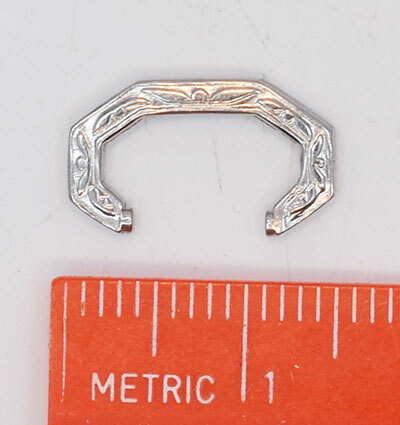 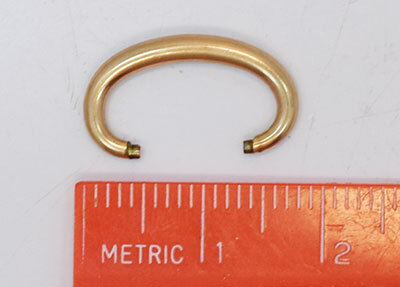 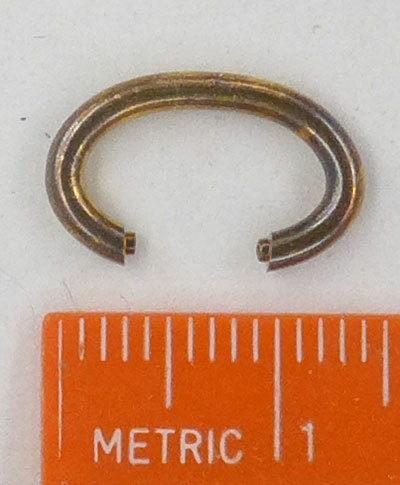 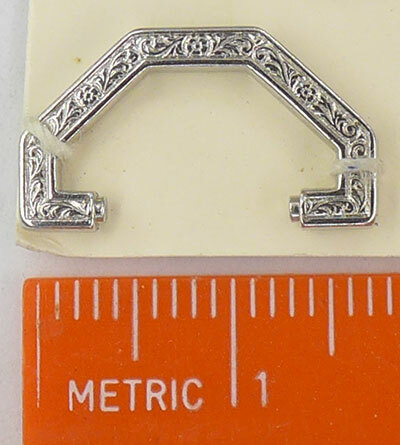 Yellow or white pocket watch hinge pin. 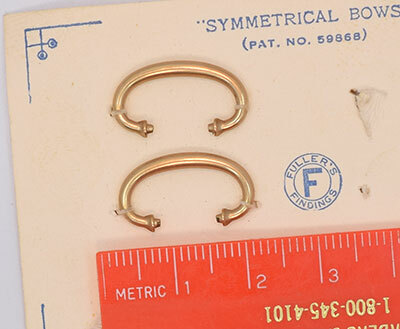 New-old-stock.